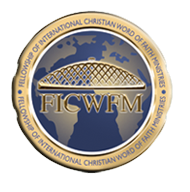 Please keep checking back for updated information on upcoming Conferences and Events. 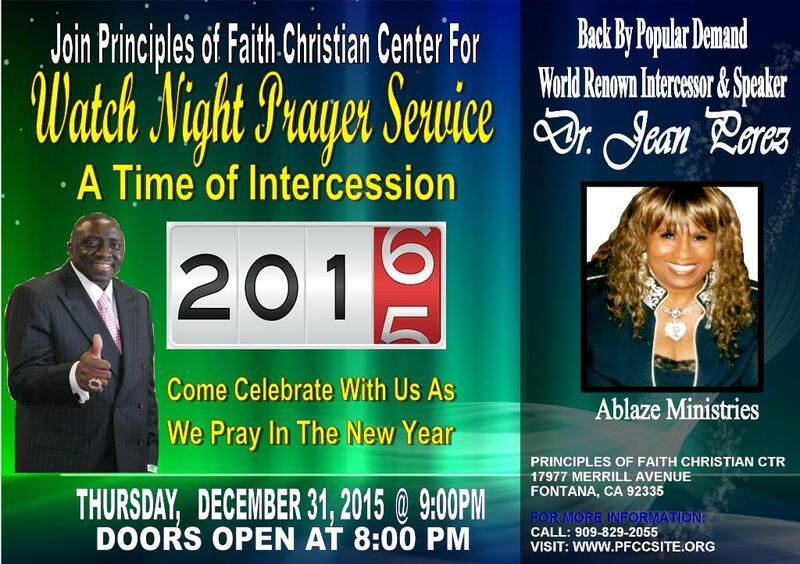 WATCH NIGHT SERVICE 2015: A TIME OF INTERCESSION! 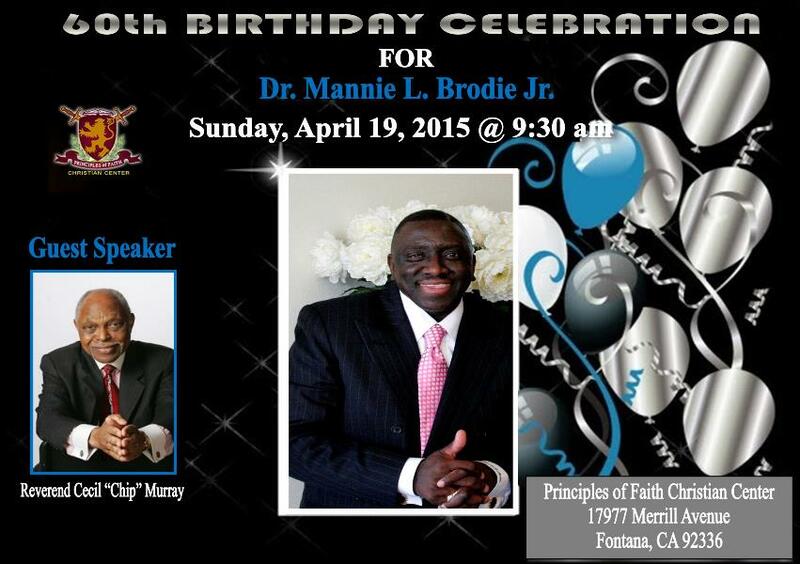 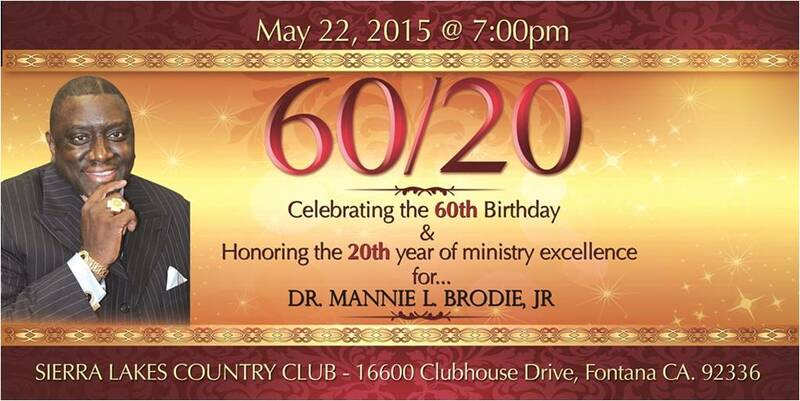 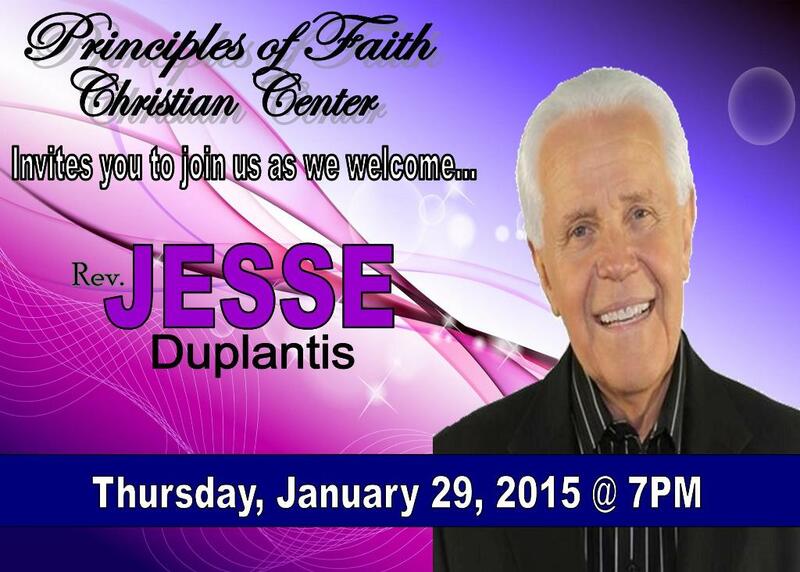 ©2007 - 2019 Principles of Faith Christian Center - All Rights Reserved.